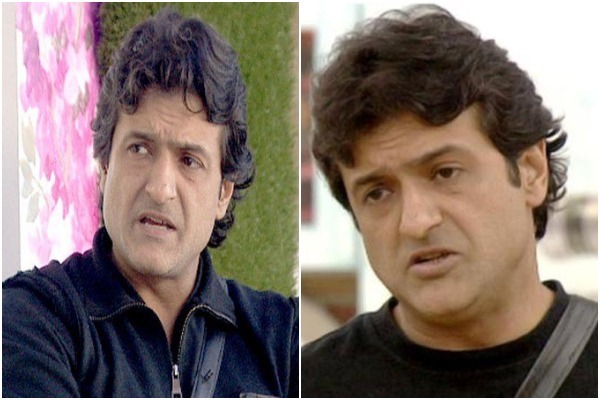 Former bigg boss contestant Armaan Kohli is nabbed by Mumbai police. Armaan Kohli, 46, attacked his girlfriend Neeru Randhawa, who got her head bleeding badly and was admitted in Kokilaben Dhirubai hospital. Since that day, Armaan was absconding for almost a week. Mumbai police have given a statement saying they have arrested him on Tusday night. Armaan Kohli is accused of allegedly assaulting his girlfriend and live in partner Neeru Randhawa. Neeru and Armaan were in live-in relationship from last three years. According to Neeru, this is was not the first instance where Armaan had assaulted her. After going through such horrible episode, Neeru lodged a complaint with Santacruz police this time. Armaan Kohli was missing since the time Neeru lodged a police complaint on June 4. He was arrested on tuesday from his friend’s farmhouse in Lonavla. Police got the tip when controversial Bollywood actor Armaan Kohli stepped out to buy a new mobile sim card. Kohli was brought to Mumbai on Tuesday evening and he will be produced in court today for police custody. Armaan Kohli stands to be one of the most controversial Bollywood actor who have remained in news always for the wrong reasons. He always proved to have short temper which caused his previous relationship ended due to his abusive behaviour. He was earlier in relationship with Taarak Mehta Ka Ooltah Chashmah’ fame Munmun Dutta aka Babita and ended in 2013 due to his anger temperament. And, the same episode was repeated while Armaan was in relationship with his co-star Ayesha Jhulka. He was also arrested and was later released on bail after using foul language and causing trouble to his fellow contestant during his Bigg Boss 13 stint.